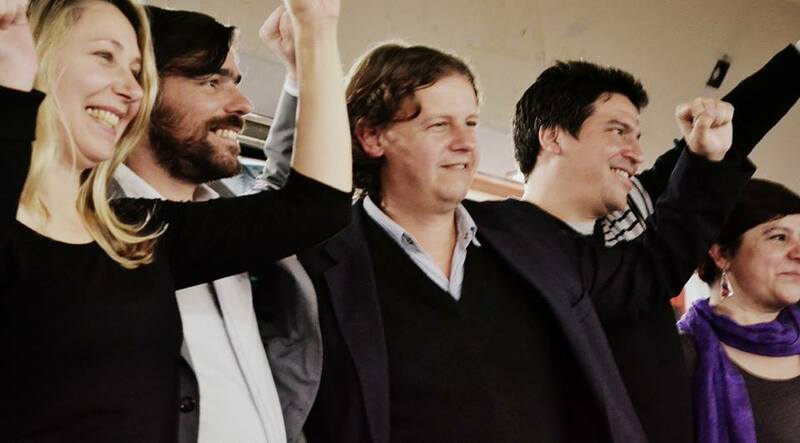 On Sunday, August 9, the national “open primaries” in Argentina came to a close. The Left and Workers’ Front (FIT) gained over 725 thousand votes, 3.3% of the national total. Slate 1A emerged as the leading slate within the FIT. On Sunday, August 9, the national “open primaries” in Argentina came to a close. Over 23 million turned out to vote, 74 percent of eligible voters. Daniel Scioli, the “official” presidential candidate of the ruling Victory Front Party (FpV), unsurprisingly obtained the largest percentage of votes (38%), still falling short of the 45% necessary to win the October general elections and avoid a run-off. The Let’s Change coalition (Cambiemos) led by Buenos Aires City Mayor Mauricio Macri came in second with 30%, while the UNA alliance took 20%. The “open, mandatory, simultaneous primaries” (Primarias Abiertas, Simultáneas y Obligatorias, PASO), first implemented in 2011, was an utterly anti-democratic reform measure that created new requirements for political parties with the intention to run electoral candidates; all political parties had to reach a 1.5% threshold in order to go on to compete in the general elections. In 2011, the Left and Workers’ Front (FIT) was formed as an electoral-political front in response to the restrictive electoral reform. 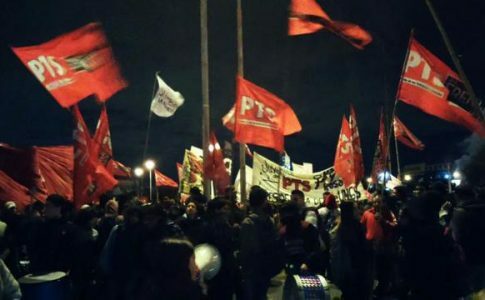 The Front is composed of the Workers’ Party (Partido Obrero, PO) and the Socialist Workers Party (Partido de los Trabajadores y Socialistas, PTS), the two largest parties of the Argentine Left, along with the Socialist Left Party (Izquierda Socialista, IS). The most recent count shows the Left and Workers’ Front (FIT) with over 725,000 votes, almost 50% more than the 2011 primaries. This represents 3.3% of the total national votes. During these round of elections, the FIT had two competing slates for the first time since its creation. The PTS presented the “Renew and strengthen” 1A ticket, led by presidential candidate Nicolás del Caño and vice presidential candidate Myriam Bregman. The “2U – Unity” ticket were candidates from the PO and the IS combined. Slate 1A emerged as the leading slate within the FIT, with decisive victories in 13 provinces, including landslide victories in Mendoza and Jujuy, and significant leads in Neuquén, Tucumán and Santa Fé. In Mendoza, Del Caño’s hometown, list 1A obtained 91.53% of FIT votes. These results reflect the burgeoning popularity of refreshing, bold figures like Del Caño and Noelia Barbeito, a congressional candidate who won 82,516 votes. 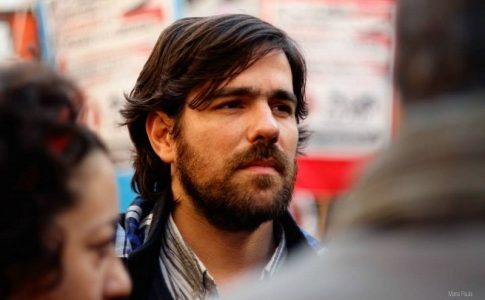 In Jujuy, national congressional candidate Alejandro Vilca, a young municipal worker, received 18,584 votes or 80% of votes cast for the FIT. 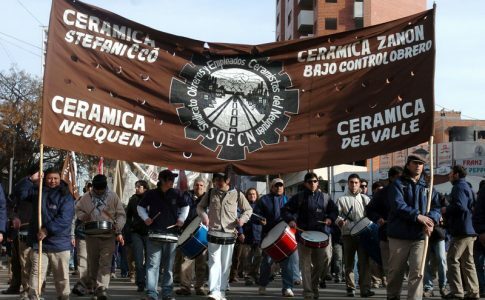 Neuquén province is a stronghold of the PTS and home of the worker-managed FaSinPat ceramic tile factory (ex-Zanon), which has been an inspiring example of worker militancy and resistance since 2001. 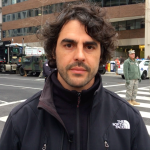 FaSinPat worker and PTS member Raúl Godoy ran as a congressional candidate on Del Caño’s ticket. Results in Neuquén showed 1A with 62% of votes cast for FIT, obtaining 6.22% of total votes for presidency and almost 8% for national congress. The results in Buenos Aires, the most populous and important province, were particularly encouraging. Del Caño obtained over 126 thousand votes in a territory heavily disputed by capitalist parties who buy out their constituents in a game of political clientelism. 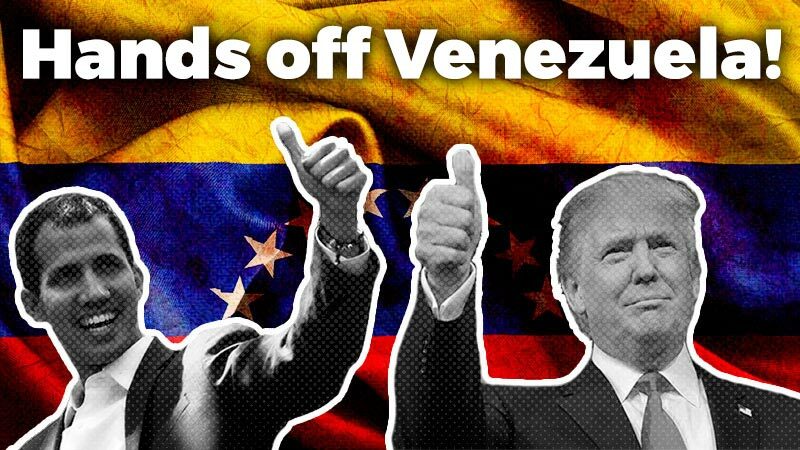 Overall, the outcome of the primaries show a growing, nationwide enthusiasm for a radical left platform and the possibility to win over the public, which faces increasing inflation and austerity. Immediately after the formation of the FIT, the three parties agreed to rotate the positions obtained in Congress. The order in the list of candidates and time in office for each party was determined by an estimation of forces within each electoral district. When running under a unitary slate, upon gaining a seat, the candidates agreed to rotate. The three parties arrived at these agreements in 2013 through negotiations before the primaries. As is obvious by now, negotiations preceding the primaries proved to be unsuccessful. When considering the FIT slate initially proposed by the PO and the IS, the PTS contended that the representation of its party members was nowhere close to reflecting its growing influence on the working class and the national visibility of its public figures. The PO and IS repeatedly rejected the PTS’s proposals and the FIT ultimately failed to agree on a combined ticket. The Front subsequently decided that the results of the primaries –or the proportion of FIT votes won by each ticket — would determine the amount of time the candidate of each force would hold the obtained parliamentary seats. This meant that in Mendoza, the PTS went from holding the congressional seat 50% of the time to 91% of the 4-year term; in Neuquén from 50% to 62.5%; in Santa Fe from 50% to 57%; in Cordoba from 25% to 42%; in the Province Buenos Aires from 37.5% to 42.2%; and in Buenos Aires City from 25% to 54%. This shift in the amount of time allotted to each party in the elected positions is telling, and the victory of the PTS slate at the national level supports its arguments for greater representation among FIT candidates. 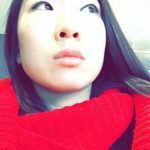 Underlying the disputes on the electoral tickets was a divergence in tactical and strategic conceptions that none of the parties tried to hide. Some of these differences were aired during heated debates on whether to incorporate new political groups, some of which disagreed with certain aspects of the FIT’s political program. These disagreements between the PO and the PTS around the tactic of United Front were published in the press of the two parties. Some other elements were instrumental in securing votes for this slate: the presence of over 1,800 workers among the candidates; many among them being protagonists in well-known struggles, such as those of Lear and Donnelley; the bold interventions of Nicolás del Caño in national Congress; the support of Nora Cortiña and Elia Espen, historical figures of the Abuelas de Plaza de Mayo; Myriam Bregman’s key role in the trials against perpetrators of genocide during the last dictatorship; and the example of PTS MPs being pepper-sprayed by state forces and fighting side-by-side with workers. 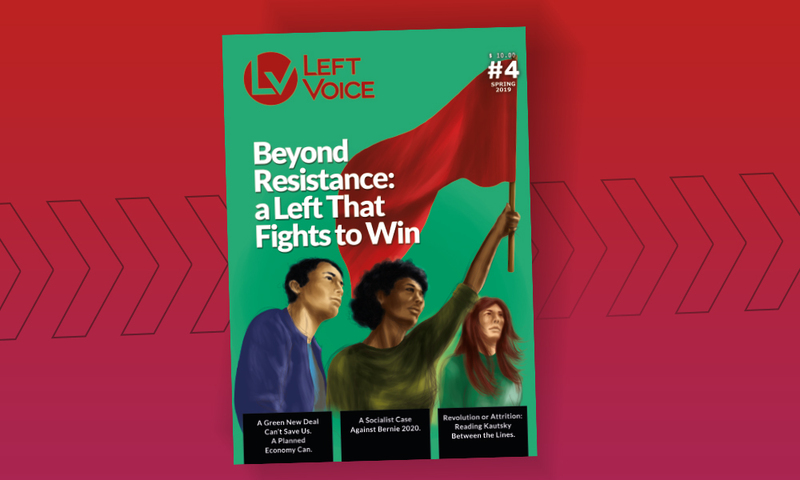 In a time when broad reformist coalitions like Syriza and Podemos have managed to captivate the left, the PTS’s victory and the FIT’s growing momentum demonstrate the potential of an anti-capitalist revolutionary program.